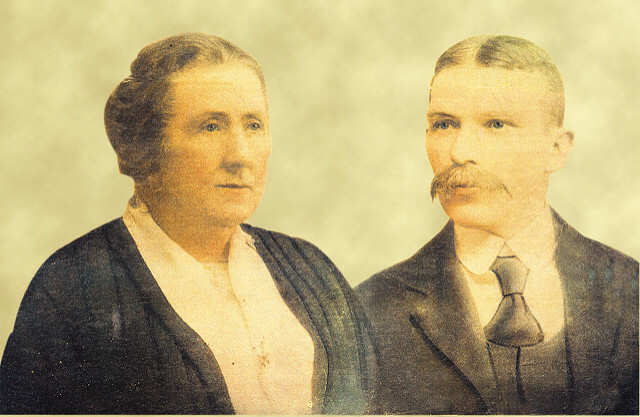 The Heffernans came originally from Bilboa (pronounced Bilbow), Co: Limerick, Ireland. The family was raised in 49 Clare Street, Limerick. This is the family tree of James Heffernan and his wife Kathrine nee Carr and their nine children. Their youngest child Brigid nee Heffernan(1905-1983) married a James Crowley (1903-1980) and raised a family in Cork. The unusual thing is that in a previous generation Brigid nee Heffernans Aunt Brigid nee Carr also married a James Crowley (no relation). They emigrated to America and were never heard of again. This makes two James and Brigid Crowleys in two generations! My name is Don Crowley. My grandmother was Brigid nee Heffernan. If you have any new information or corrections please let me know. I’d love to hear from you. James Heffernan was a tailor who died young (in his fourties). After his death they became a poor family of mixed fortunes. One of his grandchildren (Eamonn Ryan) went on to become amateur welterweight boxing champion of Ireland. This family tree is not complete. There is also a small photo album available. The listings may not be in cronological order yet. There is also a 1901 census recording of the family when they still lived at Bilboa. James Heffernan and Kathleen nee Carr had nine children an unknown number of grandchildren an unknown number of great-grandchildren and an unknown number of great-great-grandchildren. Tommy (lived in Sutton/ Howth, Co: Dublin. Kathleen married Clarkie Madden, They had triplets, one of whom died at birth. David lives in Shannon, Co: Clare. Kathleen died of meningitus in her teens.